In what came as a surprise, Force India has announced ditching its traditional shades and switching to a rather unconventional pink, magenta and silver livery. It began the season by unveiling its regular coloured car pictured below at Silverstone. The new paint scheme arrives on the back of the Silverstone-based team signing a new sponsorship deal with European water technology specialist BWT. 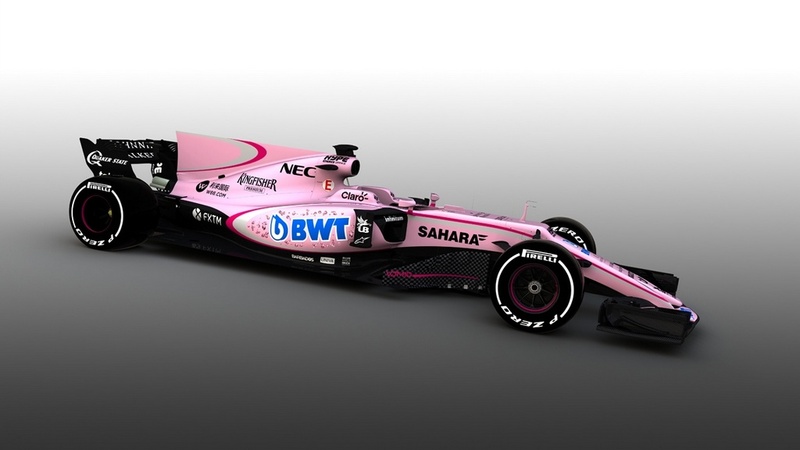 BWT is not new to motorsport world with its pink livery as it already acts as a sponsor in DTM. 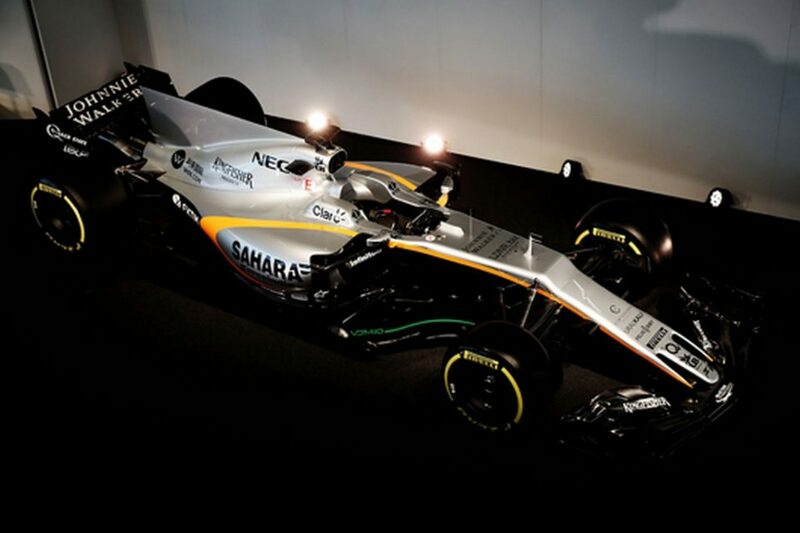 However, its move to F1 with Force India has caused mixed feeling among spectators and media. For those arguing over the years that F1 is lacking its flamboyance with the absence of flashy body colours like in the good olden days, the pink liveried VJM10 is a welcoming addition. Alongside the new vibrant all-pink matte finish, the team’s drivers Sergio Perez and new recruit Esteban Ocon have opted for different helmet designs as well. 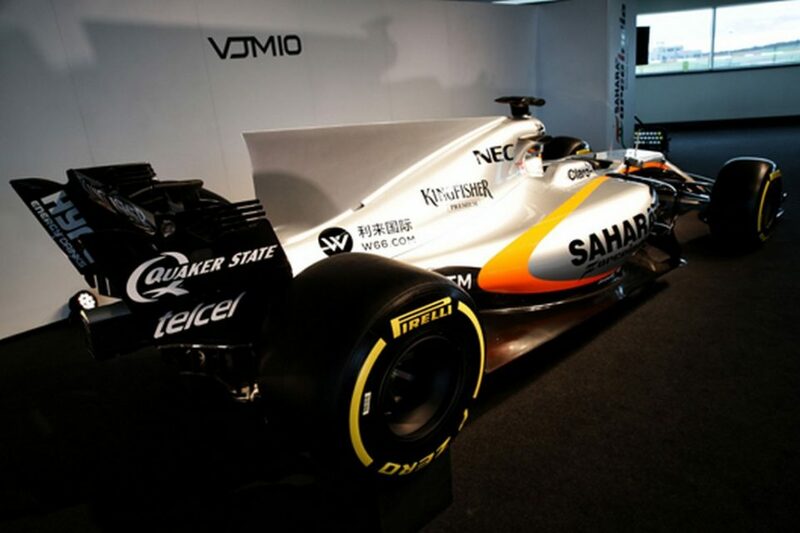 The new partnership BWT is lauded by Force India as one of its most significant in its decade long history as it hopes to convert the allegiance into positive results over the new F1 season. All was not smooth sailing for Force India on the track as two scheduled pre-season testing days ahead of the season had finished a few days ago. It endured a relatively untroubled first week which was followed by falling back down the perceived field by a couple of positions. It is widely rumoured on the paddock that the new car is little overweight and bit sensitive to drive. Thus, a lot of work needs to done to fine tune the setup before the season gets underway. But the positive note was Esteban Ocon and Sergio Perez completed testing so close to each other as only a tenth of a second separated them.